An enthralling rafting tour and an exciting canyoning adventure will delight young and old. These experiences demand the full attention of all participants and promote teamwork among the young people. The South Tyrolean mountains offers excellent conditions for these action-packed recreational activities. 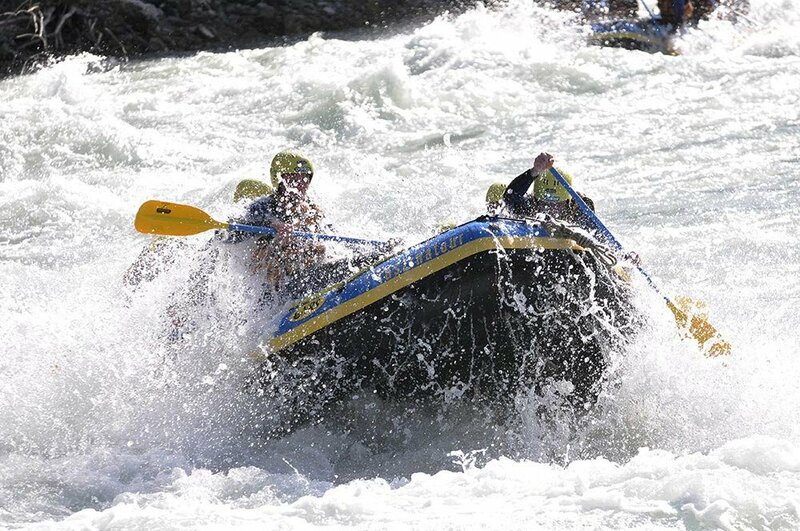 On raging white-water rivers, during a rafting holiday in South Tyrol a professional raft will take you through narrow canyons and along thundering rapids. Teamwork is necessary to keep the boat on track with the paddle in the rushing rapids. Different operators offer rafting tours on the rivers Isarco and Rienza. 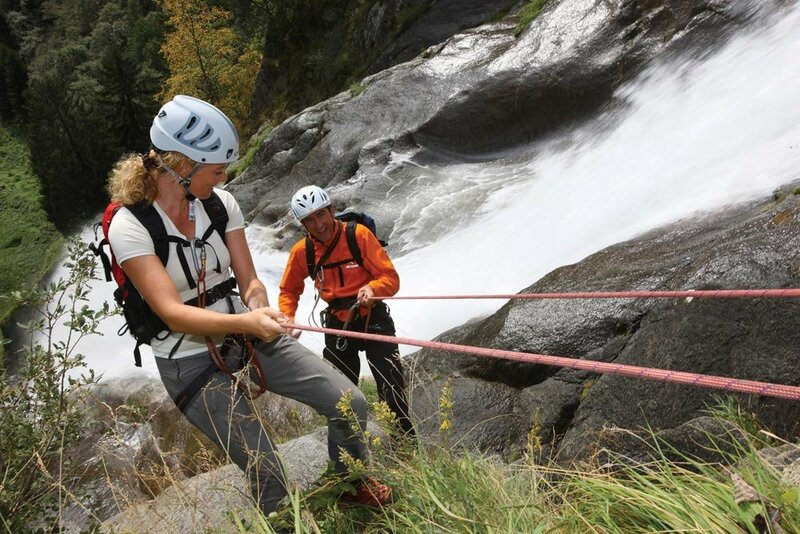 A canyoning tour takes you into the rugged mountains of the South Tyrolean Alps. Climb into deep gorges and slide down shallow rocky gullies – it requires plenty of courage and tenacity. Well-secured, the participants overcome narrow crevices and climb up slender streams. At the end of the day, you will have the great feeling that together you have mastered all the challenges and overcome all obstacles.